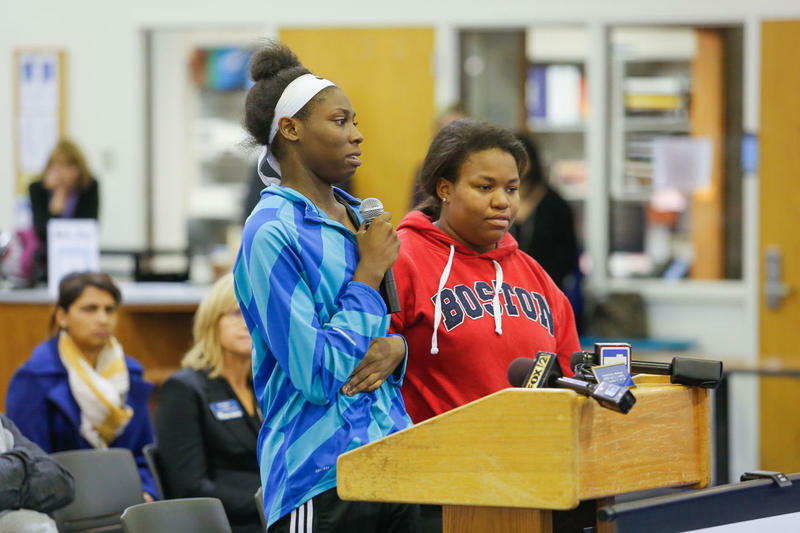 Ladue police are investigating an incident where a black student at Ladue Horton Watkins High School was allegedly burned by a white student with a glue gun at school on Nov. 10, two days after Donald Trump was elected U.S. president following a racially divisive campaign. This article first appeared in the St. Louis Beacon, July 15, 2011 - A month after former Ladue Mayor Edith Spink died, the legal legacy of her fight against a little, anti-war sign provided the basis of a federal court decision striking down the St. Louis law that banned a large mural that opposed abuse of eminent domain. A three-judge panel of the 8th U.S. Circuit Court of Appeals in St. Louis cited the 1994 decision of Ladue v. Gilleo as a reason that St. Louis' sign law is unconstitutional.